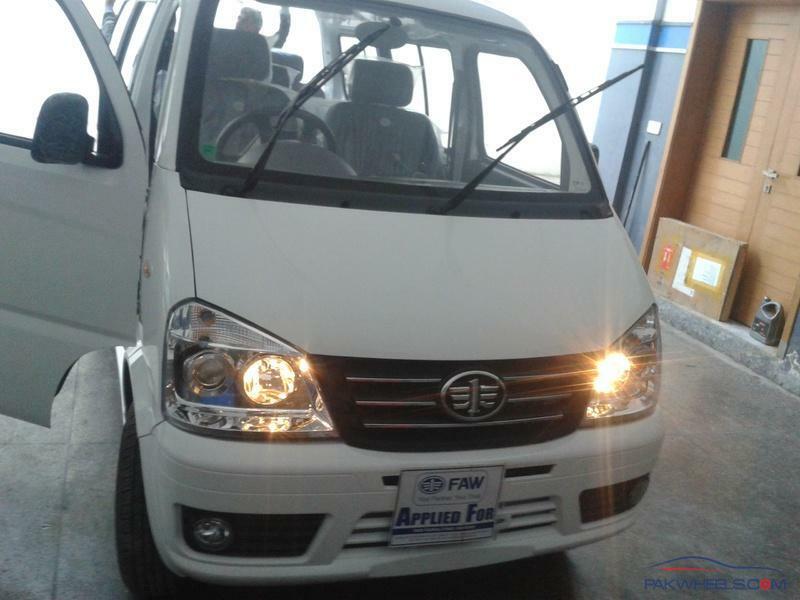 Al-Haj FAW is about to introduce set of improvements to their successful X-PV minivan in Pakistan. 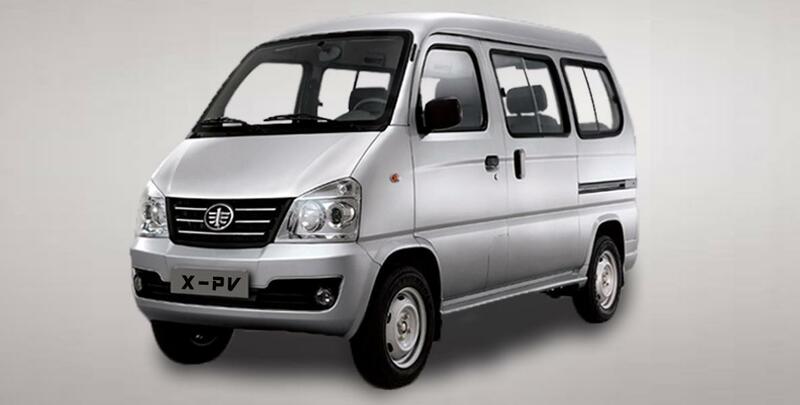 Noticeable features in the new FAW X-PV will include electric power steering (EPS), front power windows and power door locks. In addition to this, the dashboard will now be in all-black theme, complemented with black & grey seat upholstery and black door trims. The company had also recently Add Some similar improvements with the V2 hatchback, including black interior, swapped indicated/ headlight stalks, and new exterior colors. The X-PV comes furnished with a 1.0 liter (970cc) DA465QA motor that deliver 60hp and offers much more than any comparable vehicle accessible in Pakistan. The new power-pressed form will make the X-PV significantly more Beautiful for the minivan purchasers in our market.